‪POLYSICS – PLUS CHICKER [PV]‬‏ is sort of – Japan Synthpop with a little wild(er)nes in it. 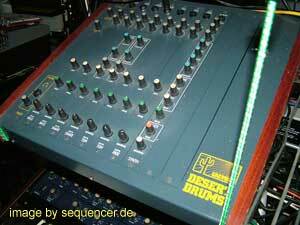 of course you might see the Korg Polysix in it as well..
Zurück Hard Disc . bent – Controller – just looks interesting..